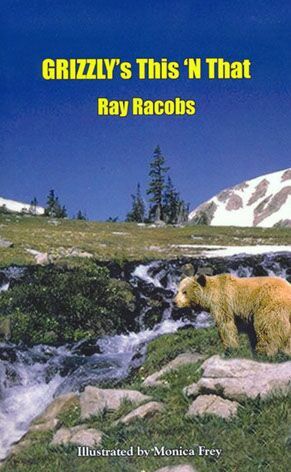 Grizzly’s This ‘N That, written by Ray “Grizzly” Racobs, is a potpourri of old sayings, quotes and clichés and how many have related to his life. He pokes fun at many of the sayings and expounds on others with short stories, opinions, personal anecdotes or commentary. The book includes not only sayings with a twist, but also illustrative depictions of many well-known sayings and clichés. The tone of the book runs the gamut between humorous occurrences to serious and not so serious personal events. From the author’s positive experiences in life, as well as from his mistakes, many lessons may be learned. Grizzly’s This ’N That was Ray’s first completed book-length literary endeavor.